The Federal Kuala Lumpur KONTIKI RESTAURANT Mezzanine Level WHOLE ROASTED TURKEY* RM298 nett per bird Served with stuffing, butter vegetables & potatoes. ROAST LAMB RACK* RM278 nett (3 pcs) Served with butter vegetables & potatoes. ROAST LEG OF LAMB* RM248 nett Served with butter vegetables & potatoes. CHRISTMAS CHOCOLATE CAKE RM120 nett per kg TRADITIONAL FRUIT CAKE RM120 nett per kg CHRISTMAS YULE LOG RM120 nett per kg GINGERBREAD HOUSE RM68 nett per kg CHRISTMAS ASSORTED COOKIES RM20 nett (450g) CHRISTMAS STOLLEN RM18 nett (350g) CHRISTMAS PUDDING RM38 nett (500g) SANTA CLAUS GINGERBREAD RM8 nett per piece To place your order, please call: +603 2148 9166 ext. 2239 *Please place your order 3 days in advance. Christmas goodies are not applicable for discount. Meet our wedding planner team at Mid Valley Exhibition Centre Hall 2 Booth No 45 Wedding Bridal Fair 2018 - 9 to 11 November 2018 for your wedding banquet enquiries. 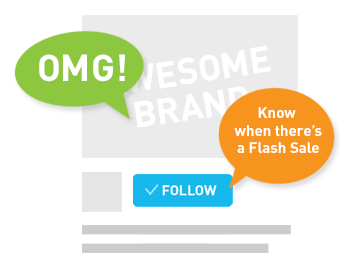 Don't miss out our Early Bird promotion at a limited period of time. Great location. Great food. All you wish for at The Federal Kuala Lumpur. Let’s celebrate Malaysia’s 61th birthday with a city skyline panoramic view at Bintang Lounge & Restaurant. Try out our Merdeka 3-course set dinner specially designed for this Merdeka Month. Available nightly 5pm - 12 midnight RM108 nett per person + a glass of wine or Passion Fruit Fizzy For more information or reservations, call +603 2148 9166. Australian Gourmet 3-course Set Dinner. Uncover the best of Chef’s piquant delights across three aromatic courses of classic Australian cooking techniques with an emphasis on fresh tasty food. It is the perfect venue for those wanting to experience the panoramic beauty of the Kuala Lumpur city skyline. Do check out our delicious Weekend Brunch at Mandarin Palace, at the affordable price for delectable dim sum delights and other various menus. Call us for more info at 03 - 2148 9166. Juadah Kampung Buffet Dinner at The Kontiki Restaurant, from 25 MAY - 14 JUN, 7.00pm - 9.30pm.Over 100 traditional dishes to choose from, featuring a mammoth spread of authentic Kampung delicacies and traditional delights complemented with favourite local flavours. 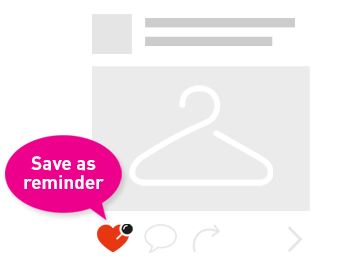 30% OFF for members of Gracious Rewards & FHI Privilege Club. (Terms and Conditions apply). Anzac Day 25 April, is one of Australia's most important national occasions. It is a national day of remembrance in Australia and New Zealand that broadly commemorates all Australians and New Zealanders "who served and died in all wars, conflicts, and peacekeeping operations" and "the contribution and suffering of all those who have served". Our sister hotel, The Grace Sydney is proud to be part of the national celebration. The Management and Staff of Federal Hotels International and The Federal Kuala Lumpur gave a Farewell Party to Encik Hussin Che Mat, our Assistant Front Office Manager, who retires today, 16 April 2018. Mr Louis Sebastian, General Manager of The Federal Kuala Lumpur presented an iPad 6 as recognition of Hussin’s extraordinary service with the Hotel. On behalf of the Management of Federal Hotels International, Ms Ooi Lee Ping, Director of Group Marketing, Sales and Business Development and Operations also presented a Certificate of Merit in appreciation of Hussin’s 34 years of dedicated service and contribution to The Federal Kuala Lumpur as well as a return air ticket + a 5-nite-stay at The Grace Hotel Sydney. 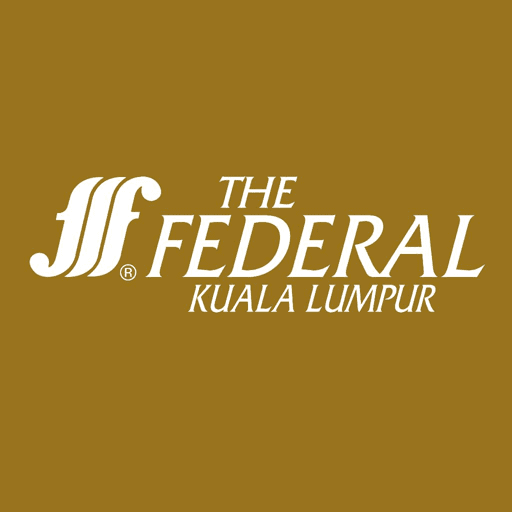 Federal Hotels International (FHI) manages The Federal Kuala Lumpur, Hotel Capitol Kuala Lumpur and The Grace Hotel Sydney.